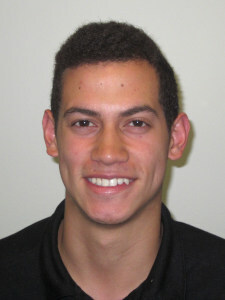 Jose Acosta joined NMC as a Student Employee Tutor March 18. He can be reached at (231)995-1138 or jacosta@nmc.edu. 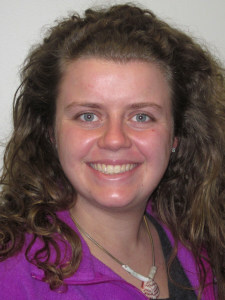 Bernadette Bottke joined NMC as a Student Employee Lab Assistant with the Engineering Technology program March 28. She can be reached at (231) 995-1300 or bbottke@nmc.edu. 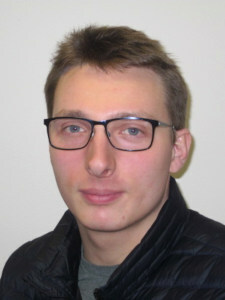 Ian Cornish joined NMC as Line Crew with the Aviation program March 26. He can be reached at (231) 995-1220 or icornish@nmc.edu. 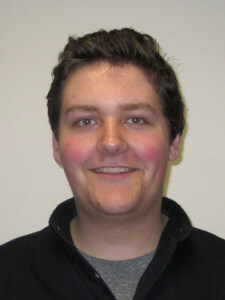 Travis Crouch joined NMC as a Student Employee with the Automotive program April 11. He can be reached at (231) 995-1316 or tcrouch@nmc.edu. 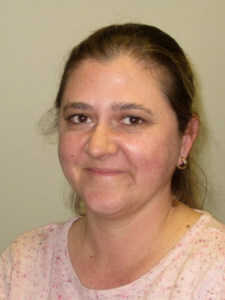 Wendy Intrieri joined NMC as a Supplemental Tutor March 25. She can be reached at (231) 995-1138 or wintrieri@nmc.edu. Katie Teklinski joined NMC as a Supplemental Banquet Server at the Hagerty Center April 3. She can be reached at (231) 995-1146 or kteklinski@nmc.edu. 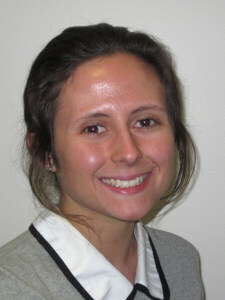 Julia Vannatter joined NMC as a Adjunct Flight Instructor with the Aviation program April 9. 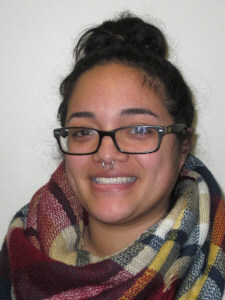 She can be reached at (231) 995-1220 or jvannatter@nmc.edu.